Whittle your waist and get ripped Abs with this intense workout routine! Give this intense abs routine a try for a solid six-pack and define your core with these abs exercises. So what’s the deal with that bulge? 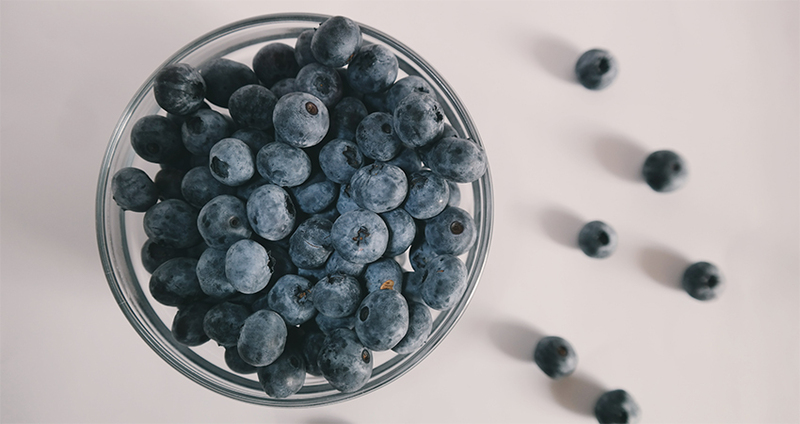 Eat to lose that muffin top with these superfoods! Belly fat is a major concern for many. 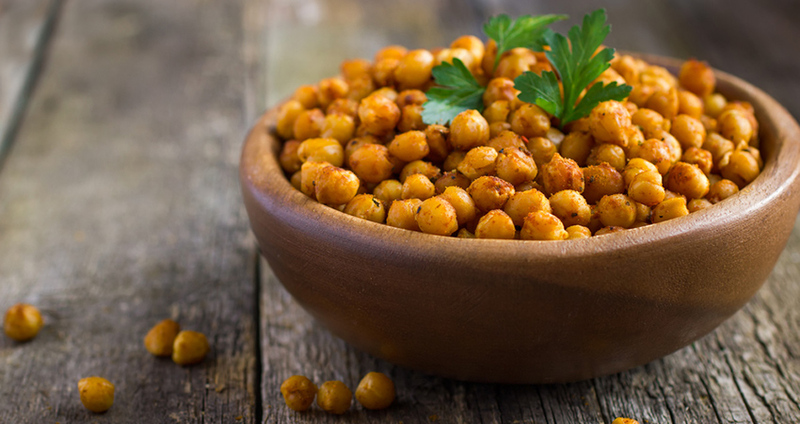 Here we are introducing a few best foods to fight that pesky trouble spot. 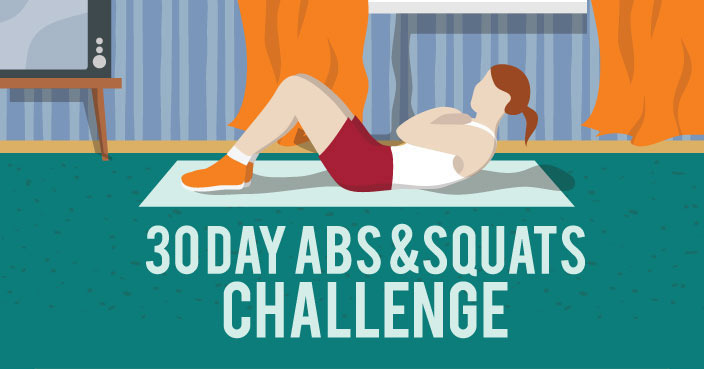 Give your body some attention and take up this 30 day abs and squat challenge. The three workouts involved in this challenge will certainly assist you achieve those hot abs and lower body.